Small cell high density foam for extra comfort of your client Inside seat dimension, ” Long, 19″ Wide Industry best 1 year warranty for the pump and the base. Ship out in 24 HRS after we get payment. Ship to USA lower 48 states only, no shipping to HI, AK, VI, PR. 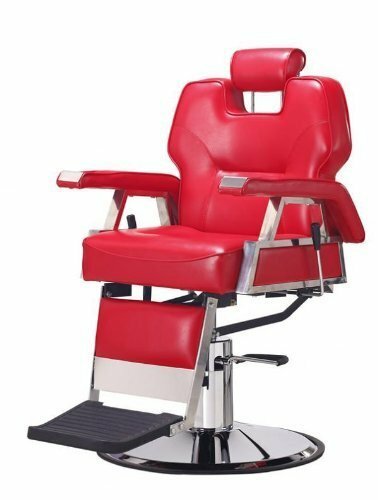 Color: Red Back seat can be recline up to 150 degree. Adjustable head rest. 4″ Pad For extra comfortable of your client. Easy to Install Freight shipment is very expense, if you simply refused the shipment, or if they can not get hold of you, they will send the item back to us, they will charge us the return shipping fee, if that happens, we will refund you minus the 300 shipping fee for both ways.